10 Apr 2019 San Francisco - Atos, a global expert in digital transformation, has launched Open Hybrid Cloud, a fully-managed, on-premise solution that smoothly transitions businesses from traditional to Cloud-native operations, as well as accelerates enterprises' move to a hybrid Cloud strategy as the solution incorporates key components of Google Cloud's Anthos. Open Hybrid Cloud is Atos' hybrid Cloud hosting environment, based on Anthos, and open source platforms Kubernetes and OpenStack. 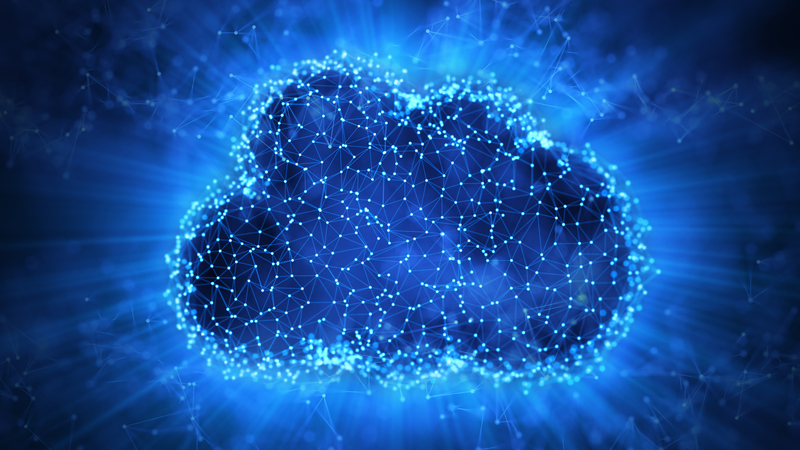 This solution from Atos will help customers adopt hybrid Cloud solutions for increased operational efficiency and faster application deployment. This fully-managed, on-premises, private Cloud solution enables businesses to move to the Cloud with complete security and protection. Additionally, Atos' Open Hybrid Cloud solution adds Atos' Infrastructure-as-a-Service (IaaS) capabilities on top of Anthos. It also brings the capability to operate and run Kubeflow on-premise and to take advantage of Google Cloud's Artificial Intelligence (AI) and Machine Learning (ML) expertise. "Open Hybrid Cloud from Atos accelerates the path for new hybrid cloud capabilities that leverage Anthos. It enables businesses to take advantage of all the benefits of both offerings, including agility, speed of deployment, flexibility and cost optimization, all on a secure, managed platform", stated Eric Grall, Senior Executive Vice President, Global Operations at Atos. "We're delighted that Atos is already building services and solutions on top of Anthos. Customers will benefit from Google Cloud technology, including Anthos, as well as Atos' experience in enterprise transformation", stated Kevin Ichhpurani, Corporate Vice President, Global Partners and Ecosystem at Google Cloud.